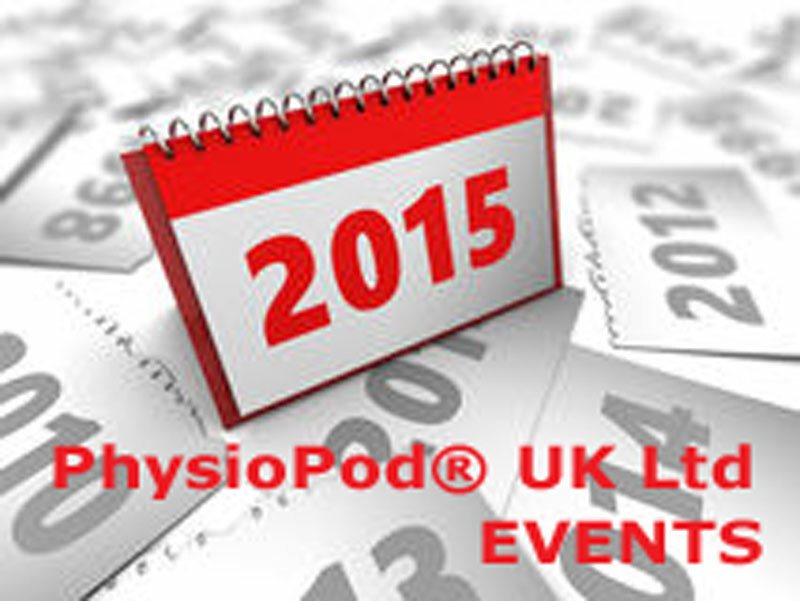 PhysioPod® UK Limited are excited to exhibit DEEP OSCILLATION® therapy for the second time at the Physio First 2015 Conference in their home town of Nottingham. 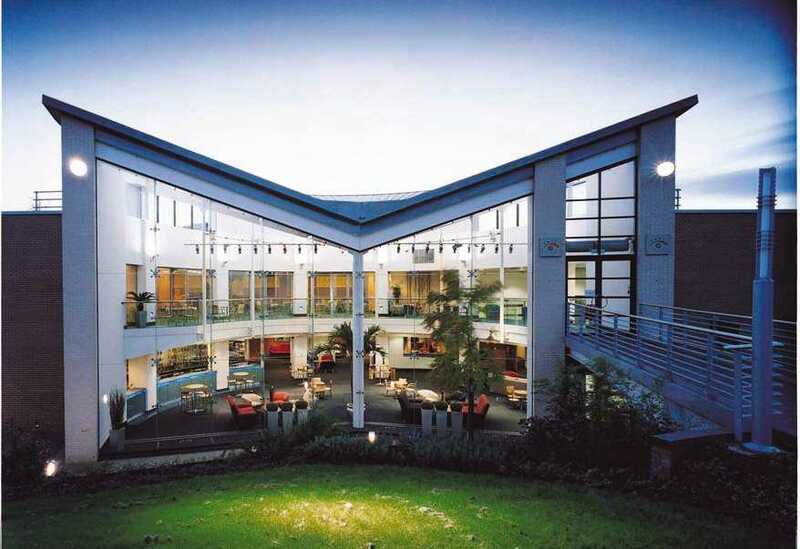 Venue - East Midlands Conference Centre, University Park, Nottingham NG7 2RJ. The East Midlands Conference Centre in Nottingham has become the home of our annual Conference, with state of the art conference facilities, on-site parking and fantastic catering. Finding the venue could not be easier - the EMCC website provides great maps and directions. To book you'll need to log in as a member and view "courses and events" on the red toolbar. Scroll down the list until you can click on the "Conference" link.